We are Industrial Gearboxes specialists so let us introduce you to some of the services that we offer in the Industrial Gearbox and Power Transmission field. 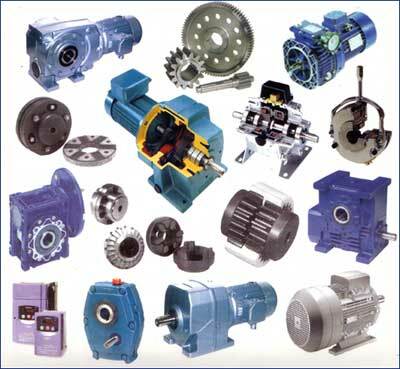 We pride ourselves on our personal service and quality,we believe that your company would benefit from our vast experience in the gearbox industry. Established in 1995, we are now celebrating 20 years of personal service. If a Gearbox is obsolete or a new application is required we are able to select and quote for new Inline, Right Angle, Planetary, Fixed or Variable speed units. WE SELL AND RECONDITION ALL THE ABOVE.